Sunday evening. A rather scattered weekend: errands Saturday and Sunday morning. Dinner out with relatives/friends Saturday. Lunch in with mothers and sister-in-law Sunday. Strolling solo later Sunday through a rather high quality summer art fair. Not nearly as fun as with my lovely life partner, who chose to recover from the excesses of cooking and entertaining (honest, I did the dishes before I left!). Lots of surfing, but the usual suspects yielded potential future seeds, but no immediate inspiration. So, in the manner of Seinfeld, a blog post about nothing. Thus, the title, and the photo. The 450th post labeled as a MUDGE‘s Musing, the 479th overall (due to some fractional numbers early on and, of course, the Web Conferencing Week posts labeled WcWnnn). A big number, with not much to show. Perhaps the new work week that begins in about nine hours will re-energize. Actually, it might. It’s a precious work from home day, one that might be extra challenging, as I was issued a new laptop Friday afternoon (two, actually, due to managerial mandate for a backup for critical meetings), and tomorrow will be its first remote access attempt. The technician promised that it would all go smoothly (detecting my home network, connecting to the company’s VPN portal); that’s the first challenge of the week. Adrenaline, anyway, if not energy. Meanwhile, tonight, not a bovine in sight. Nice hat, though. 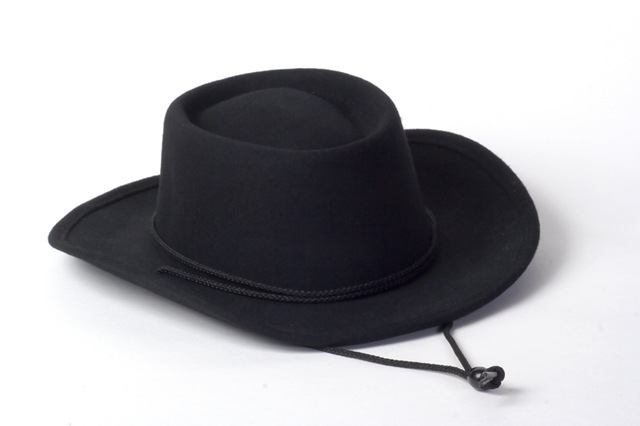 Actually, there’s the hat I wore to the fair: the incredible Tilley Hat. More my style, at least for an 85°F day in a suburban shopping mall’s shade-free parking lot. Note! : the links to Campmor.com used above are for the convenience of faithful reader and represents no commercial relationship whatsoever. Left-Handed Complement should be so fortunate as to ever collect remuneration of any kind for this endeavor, and in any event it’s against WordPress.com’s rules. I can link, so I link. It’s technology. It’s cool. It’s an artifact of Sequitur Service©. Deal with it. This entry was posted on Sunday, July 27th, 2008 at 8:53 pm and is filed under Blogging, Career, Life. You can follow any responses to this entry through the RSS 2.0 feed. You can leave a response, or trackback from your own site. The particular ocean directly below the frozen system regarding Jupiter’s silent celestial body Europa could be very acidic to support existence, because of molecules that will routinely migrate downward from the floor, experts state.